This is a wonderful wine with a dark fruit nose of black cherries. It is very well balanced and hugely seductive throughout, yet with fresh minerals at the finish. 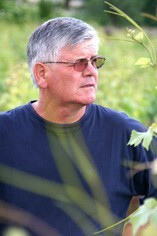 The Wine Advocate - Tasted blind at the Burgundy 2011 horizontal tasting in Beaune. 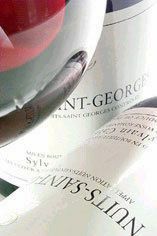 Initially, the Nuits Saint Georges 1er Cru Aux Thorey from Cathiard seems to have a lot of oak smothering the sappy black fruit, although with aeration it coalesces nicely and develops attractive floral scents. The palate is well balanced with crisp acidity cutting through the thickset fruit. 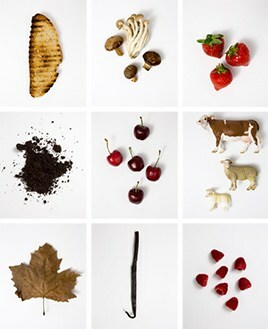 This feels a little primal and flirts with over-extraction but I think it does not step over the mark. Give this 5-6 years and this could turn into a fine Nuits Saint Georges. Jancis - Slightly reduced. But lovely juicy lively fruit on the palate. Racy stuff with a little bit of stuffing.